When you have plan to choose one mattress for your kids, you may be very confused which one is better for children health specially when your kids is under development of spine. 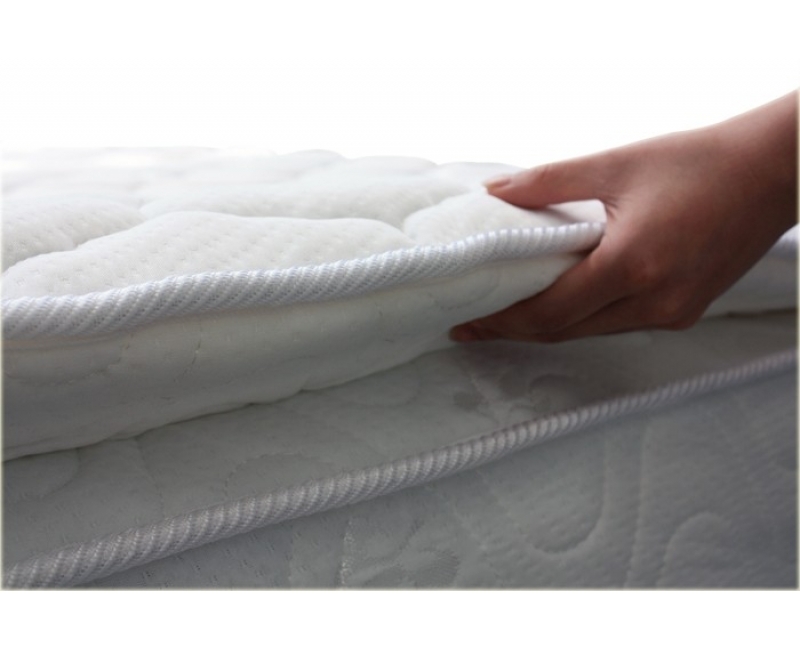 The suitable for your children from thousands of brand and materials such as memory form, spring mattress, foam mattress, latex mattress and mixture of above components etc would be not easy at beginning time. 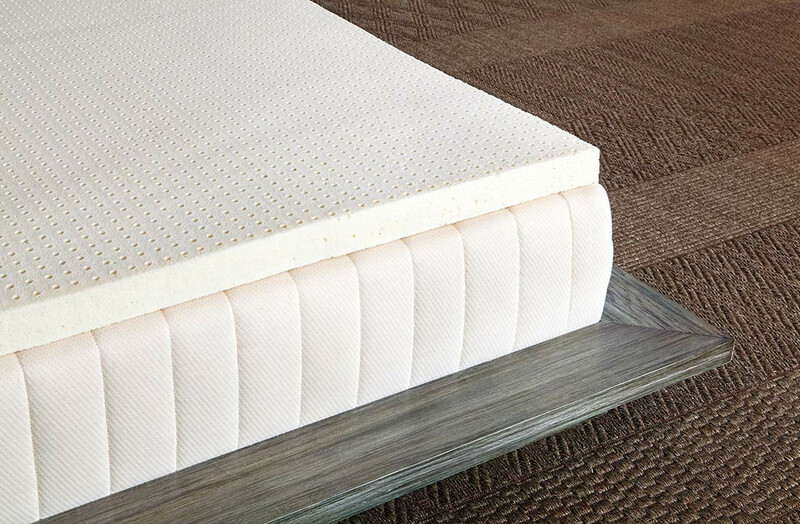 Premium quality of natural latex and 6 convolution coil to give a better support. Combined with a special design knitted fabric to give the best experience of sleep.